I would like to tell you about my work, my background, my hopes and desires, my aims, and my philosophy in the workshop. 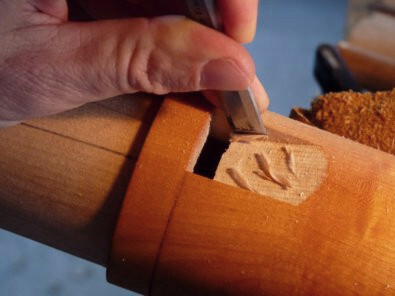 I hope that you will easily find the answers to your questions and that you will enlarge the scope of your knowledge about the craft of ‘fleustier’ (as old French makers said). Catch the wave and have a good surf!